Question what I tell you, this will help you clarify what you are learning. I want you to answer me this question: Why do you play golf? Secondly: I want to begin to introduce you to a different way of learning. I’m going to teach you ways and techniques to unlearn what you think you already know, that to me is real learning, I’m going to spend my time helping you take things away rather than adding things, to dramatically simplify. Right now most of you reading this will have in the past had between 5 and a 1000 theories of what works best in your golf game, i’m here to tell you 80% of them were and will always be useless, i’ll help you let go of them. Thirdly: I’d like to introduce you to my advanced way of learning to play golf, a system that if followed correctly will not only improve your golf on the course, but will improve your life off the course as well. Finally I want you to question everything I tell you, who knows if what i’m telling you is correct, I believe in it because I have studied it, if you study this information rather than just watch it, then you to will be on your way to a golf game very different than it currently is. 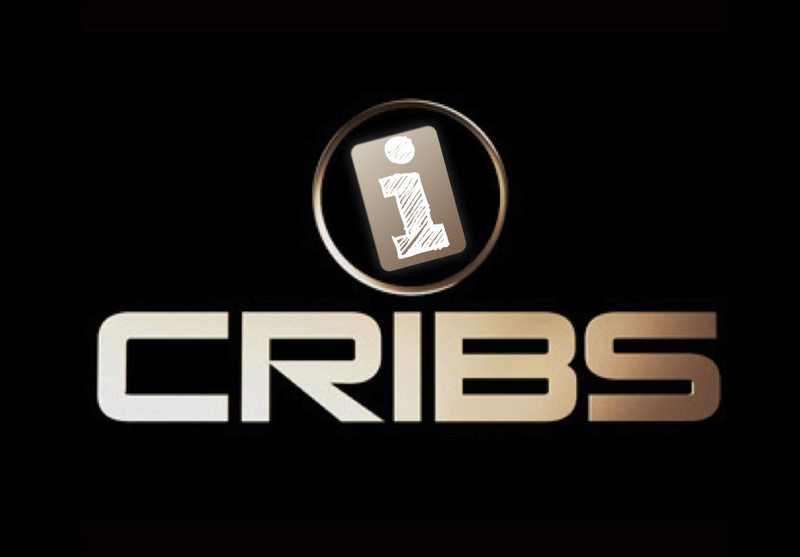 1- All of our videos in season 4 are going to be available free of charge, yes! 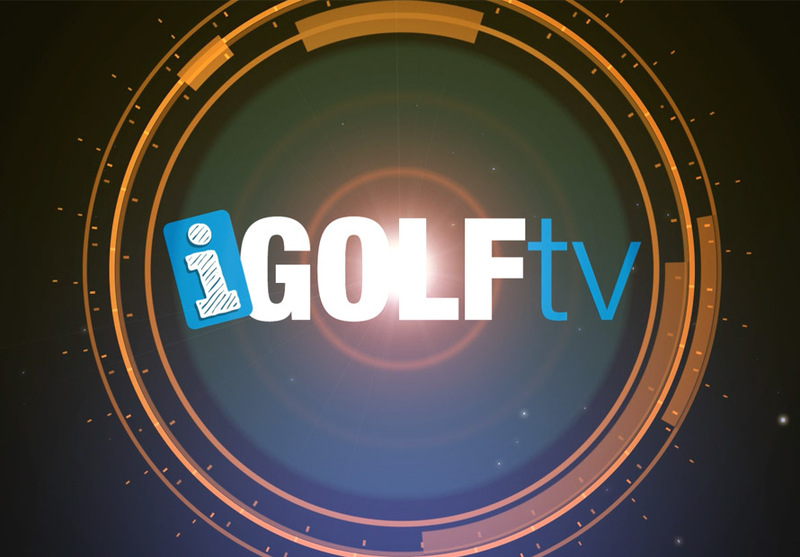 All of my latest videos will be uploaded to iGolftv, youtube and our newly updated facebook page, a minimum of 1 video per week and sometimes more. 2. If you can’t wait for us to release these videos weekly you can support us by purchasing early access to them all. 3-If you can prove to me that what you are doing with your golf game is extraordinary I’ll hook you up with access to all our videos free of charge. 4-If you create more hits and views from a large number of people, we’ll make you an iGolftv ambassador, you may even get the chance to come to Hollywood and help me film a series of very special videos that we are currently working on. 5-Be creative, how can you convince us to give you access.